How Does a Car's eLSD Work? The acronym eLSD stands for electronic limited slip differential. 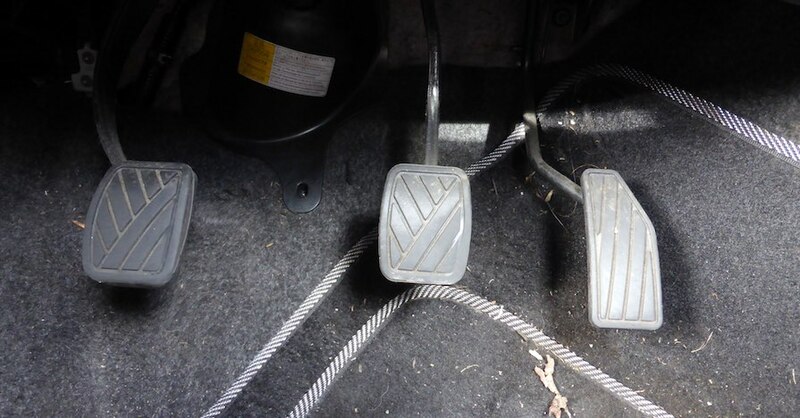 Essentially, this system gives your vehicle increased traction. 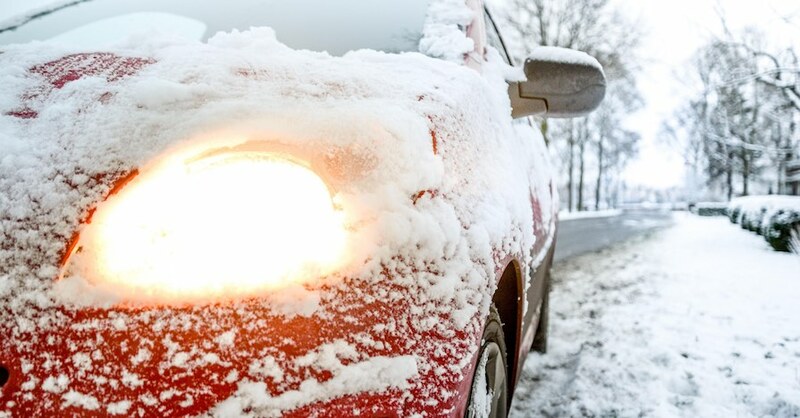 It can be incredibly useful when you’re traveling on wet or icy roads, and it can improve handling for high-performance vehicles. Below, we’ll take a look at how this system works, and we’ll examine the benefits it provides in various driving situations. If a car’s wheels were forced to spin at the same speed while making a turn, this would put an incredible amount of pressure on the axle. A car’s differential prevents this kind of stress from occurring, because it’s a gear assembly that allows each of the vehicle’s driven wheels to rotate at a different rate. With an eLSD, the differential is upgraded with the addition of an electronic control unit. Basically, this is a computer that oversees a portion of the car’s electronic systems and helps improve the way the differential performs. 1. It boosts handling in high-performance vehicles. High-performance vehicles build their reputations on the kind of handling they’re able to provide. For high-performance choices like Chevrolet’s Corvette Stingray and Camaro ZL1, an electronic limited slip differential plays a crucial role. This system boosts handling in the following ways. By continuously monitoring the amount of torque sent to the car’s driven wheels, an eLSD can improve traction as a vehicle is accelerating out of a corner. It can enhance steering responsiveness and turn-in. At the track, an eLSD can help you improve your lap times by providing greater stability for your vehicle at high speeds. 2. It optimizes the performance of certain safety features. Active safety features that use semi-autonomous driving technology are popular with today’s car buyers. These features include adaptive cruise control and lane-keeping assist. 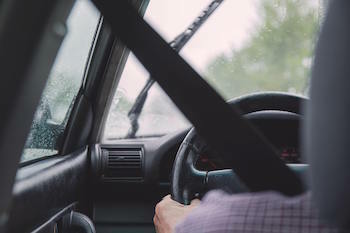 Without the aid provided by an electronic limited slip differential, a car’s handling would likely feel coarse and jarring when certain semi-autonomous active safety features step in to govern the vehicle. 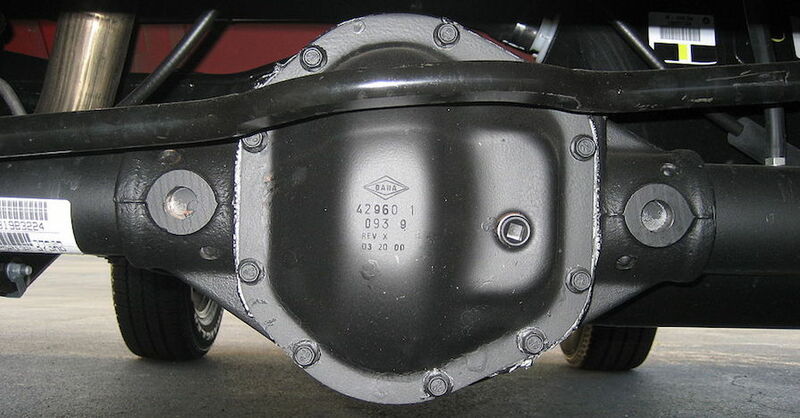 This differential helps maintain smooth, seamless handling when these features are in use. 3. It facilitates better handling on slippery roads. 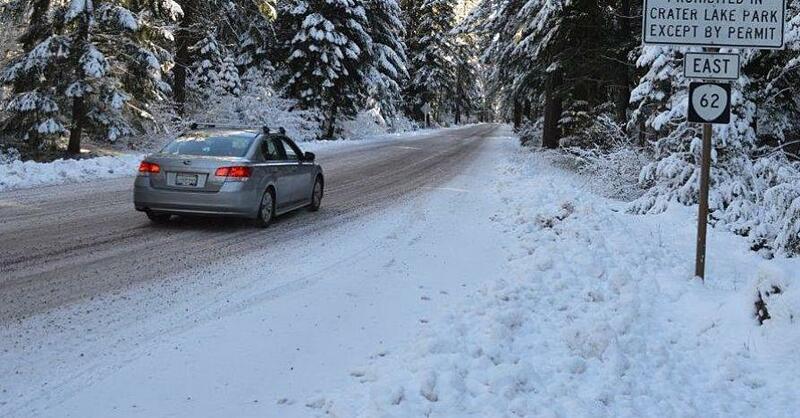 Maintaining safe traction can be difficult for a driver when traveling on a road that’s slick with rain, snow or ice. An electronic limited slip differential receives input from sensors that monitor things such as steering angle, wheel speed and yaw acceleration. The differential’s sensors can quickly and efficiently determine if a vehicle in on the verge of spinning out of control. If instability is detected, the differential sends exactly the amount of torque needed to each driven wheel to stop the spin in a smooth and measured manner. 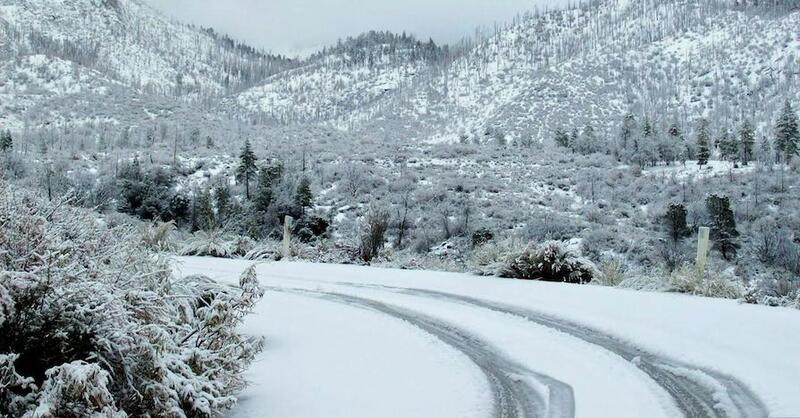 An eLSD uses the precision of computer technology to provide traction that can boost your vehicle’s performance, whether you’re driving on slippery roads or simply looking for keener handling. Check out all the drivetrain parts available on NAPA Online or trust one of our 16,000 NAPA AutoCare locations for routine maintenance and repairs. For more information on differentials, chat with a knowledgeable expert at your local NAPA AUTO PARTS store.